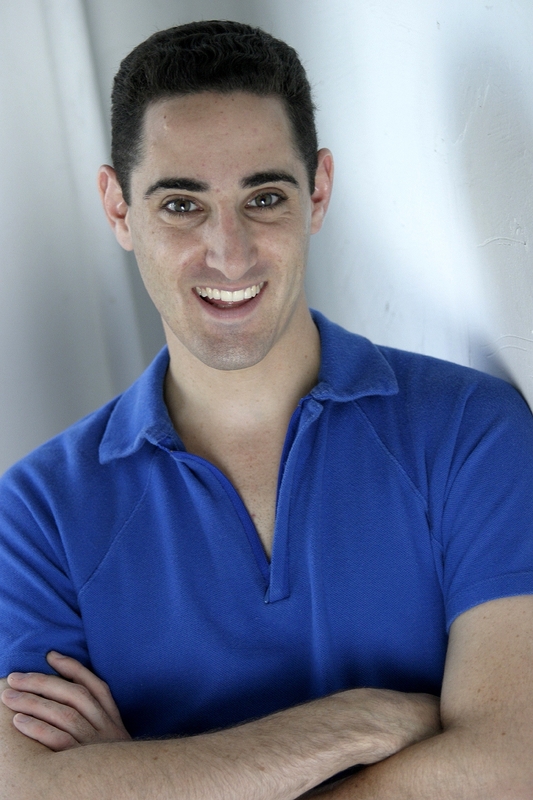 Jesse Gage is singer-songwriter who’s making his musical theatre debut in the 2010 NYMF Festival with “Oklahomo,” writing the book, music, and lyrics. 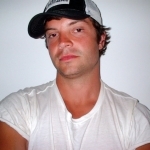 “Oklahomo” started as just a rough idea and a couple of songs, but when Jesse saw the ad for the New York Musical Festival, he put his pen to paper and this first incarnation was born. 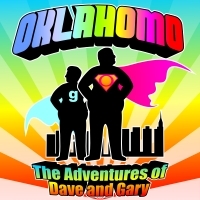 “Oklahomo” follows Dave and Gary, two Midwestern mall food court employees and partners in love, who, after a freak accident involving Superman, an overdose of hallucinogenic drugs, a port-a-potty, and a Journey concert, embark on an epic adventure of revenge and love, discrimination and acceptance, and ultimately the most magnificent superpower ever created. “Oklahomo” plays Thursday, October 14 at 10:30pm, Friday, October 15 at 11pm, Saturday, October 16 at 10:30pm at Urban Stages (259 West 30th Street). 1. Who inspired you to become a performer? I’ve always loved writing music more than anything and performing really came about as an offshoot of that. But as a piano player and singer, Ben Folds, Billy Joel and Elton John would be my top three. 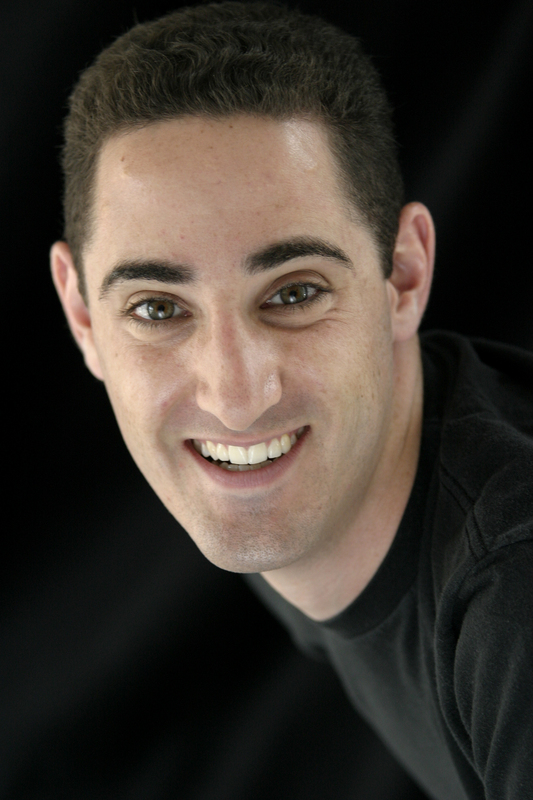 2. Who is the one person you haven’t worked with that you would like to? John Cameron Mitchell. 3. What’s the best advice you’ve ever received? Cut it. No matter how good you think something you’ve written is, if it doesn’t work in the piece, you have to be willing to cut it. 4. Do you have any strange or unusual talent that nobody knows about? Nope. If I’ve got a talent, no reason to hide it. 5. Favorite meal off the $1 menu? I’m a veggie, so don’t really do McD’s. But dollar shots at any happy hour sounds good to me. 6. Favorite place to write music? I like to keep moving, walking around while I’m writing. However, always have to be near a piano and a recording device. 7. Favorite way to stay in shape? Let’s just say it ain’t in the gym. 8. Boxers or Briefs? Usually commando. 10. Superman or Wonder Woman? Superman looks great in a unitard, but I would love to have Wonder Woman’s invisible plane. 11. Favorite ride at an amusement park? The roller coaster. The bigger and faster the better. 12. If you could dream about anyone while you sleep, who would it be? Any family or friends who have left this lovely planet.